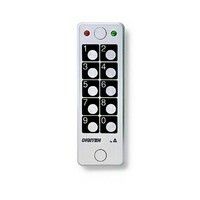 Anti-vadalism stand-alone keypad, for combi with C-408 and C-409 control boxes. Strong case made in anodised aluminium. 1 LED free for the user. 12 ÷ 24 V ac/dc. 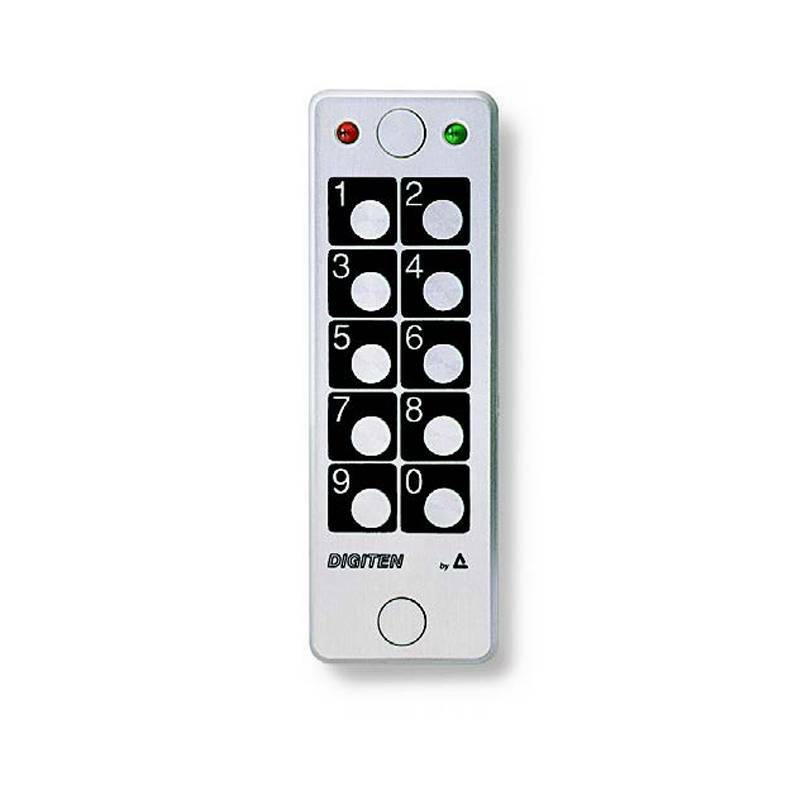 Size: 126 x 42 x 20 mm.